Victoria’s Secret is a brand with glamorous connotations, which are only strengthened by the fact that it’s not available on Irish shores. Until now. It’s still not exactly easy to get your hands on, but if you’re travelling anytime soon, you’re in luck: the brand’s only Irish stores are in Terminals 1 and 2 at The Loop, Dublin Airport. As part of my (unpaid!) role as an ambassador for The Loop, we got our hands on some pretty bits and pieces from the brand and had ourselves a little lucky dip. I nabbed this Bombshell body mist, and tbh, I wasn’t expecting much - apart from a handy plastic bottle for my gym bag. But it surprised me. It's a sweet, fruity floral yet what sets it apart is the top note of pink grapefruit, a favourite of mine. This smells cheery and uplifting without being too overpowering and it's light enough for every day. Sure, it's pretty generic but there's a freshness about it that means I'll probably use it up. Mine is a travel-sized exclusive at 75 ml, and you can pick it up for €16.50. 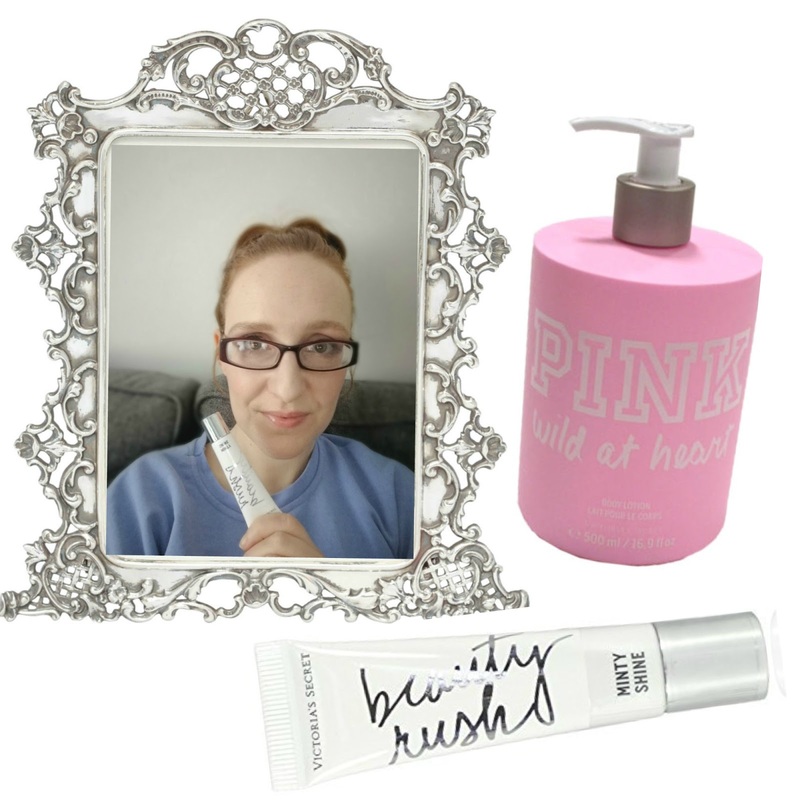 Emily tried the Beauty Rush gloss in Minty Shine (€11), and Wild at Heart body lotion (€19.50). “I haven't been a lip gloss person for a long time, it brings me back to my teenage years where one gust of wind would have you delicately peeling strands of hair from your lips. But this offering from Victoria’s Secret is nothing like the lip glosses from my day. As the name suggests it has a minty flavour which fades quick enough (which I prefer) and you're left with a sweet taste. There’s no sticky texture that will leave you in fear of the wind and it's particularly nice to throw on for days where you're doing a minimal make-up look. For a lip gloss it actually lasts well after tea and biscuits (an important and necessary test, I think you’ll agree). I’ve surprised myself by throwing this into my handbag and keeping it nearby. 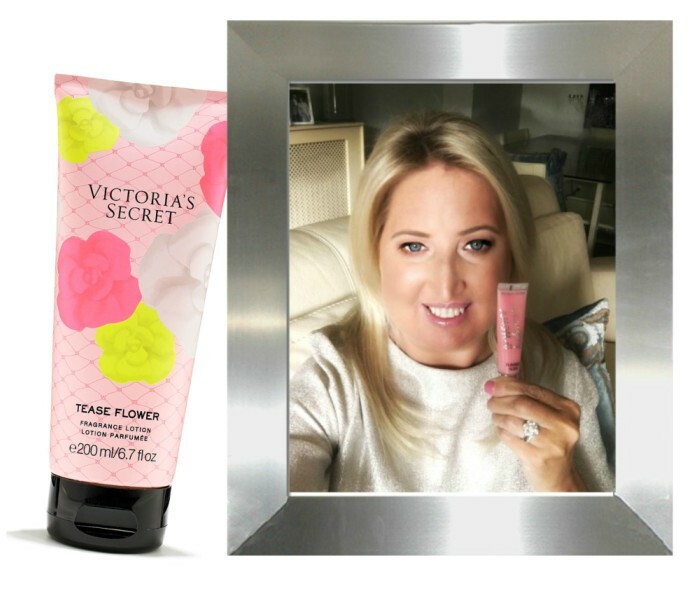 Allsún has been trying the Tease Flower fragrance lotion (€27) and Beauty Rush gloss in Candy Baby (€11). “I’m already a Victoria’s Secret fan and these products didn’t disappoint! 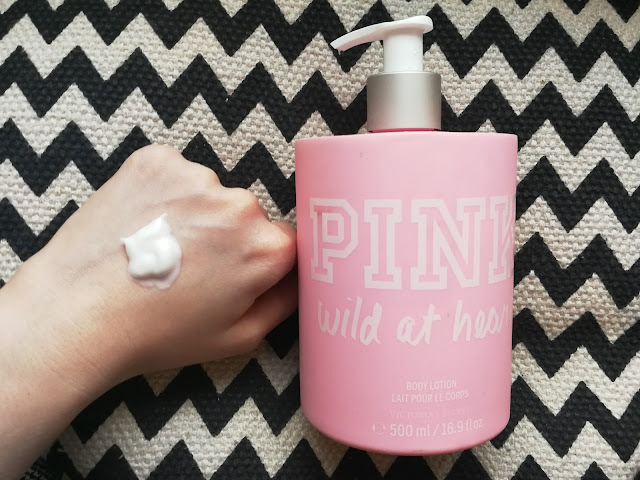 The bright pink flowery lotion bottle gives you an instant hint to what’s hiding inside. It’s incredibly sweet, but don’t let that put you off. With sugar orchid, tulip and whipped vanilla cream, this is a scent that will definitely get noticed. It does settle down on the skin and you are left with a lovely feminine fragrance. Formula-wise, this is luxe lotion that soaks into the skin to leave it hydrated. If you’re visiting The Loop, you’ll find a selection of the brand’s most sought-after beauty bits, along with branded accessories like bags, wallets, iPhone covers, scarves and underwear. Don’t forget The Loop’s handy FREE services, Click and Collect and Shop and Collect – and you can connect with The Loop on Facebook or Twitter, too! Are you a VS fan?